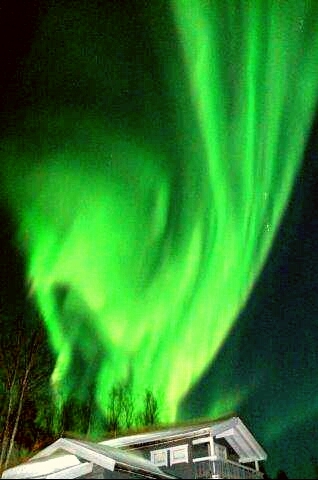 Northern lights also known as Aurora Borealis. It's an fascinating light show. Photo is from February 2017. This photo is from Sør-Reisa in Northern Norway.